Every April 22nd, since 1970, (Mother) Earth Day is celebrated in the United States, and many other countries. The origin of the chosen date is still disputed over, but what is clear is what that day reminds us of: our blue and green home, planet Earth. Moreover, in April we seek to raise awareness of the problems that human beings brought to our beautiful home. And these issues are not just about preserving the flora and fauna and the diverse ecosystems, it's about our health. Without health we have nothing. According to the World Health Organization (WHO), 12.6 million people die every year because of the insalubrity of the environment. In other words, nearly a quarter of the world's deaths occur every year due to environmental risk factors such as contaminated air, water, or soil, exposure to chemicals, climate change, and ultraviolet radiation, which contribute to over 100 diseases and injuries. Incidentally, WHO recommends using clean technology and clean fuels to prepare food, for heating and lighting, to reduce acute respiratory infections, chronic lung disease, cardiovascular disease and burns. So in this month of April, the month in which we commemorate our Pacha Mama, or Mother Earth, here at La Voz we take the opportunity to celebrate with a very interesting article about electric cars. Did you know that the state of New York offers incentives for electric car buyers? Journalist Antonio Flores-Lobos writes about it in the environment section of this issue. Since I've been driving a hybrid car (half gasoline, half electric) for almost a decade, I think my next car will be 100 percent electric. 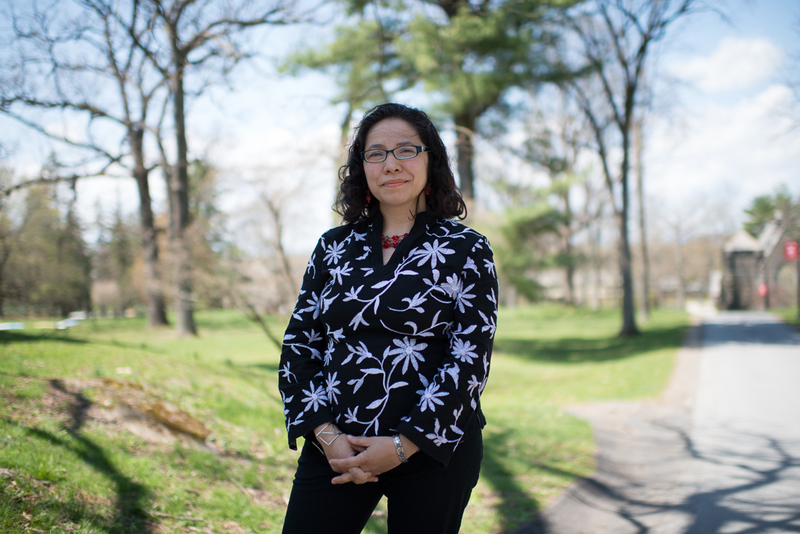 In the April edition of La Voz, like every month, we also bring you the stories of the children of the Pacha Mama, stories that are nowhere else to be found, including brief articles about the American dreams of Hispanic immigrants who have come to live to the Hudson Valley and Catskill Mountains. Catskill Mountains? Haven't I mentioned it ? Thanks to our readers and to new contributors of our magazine, La Voz can now also be found in Monticello, Liberty, and South Fallsburg, in Sullivan County (in addition to the counties where we are already known, Ulster, Orange, Columbia and Dutchess). Going back to my first comment, we share in this issue the stories not yet shared of some of Pacha Mama's children, like you and me, who were born over there, and who live over here today, forging a dream in this planet, which belongs to all of us, and to which we all have to respect.